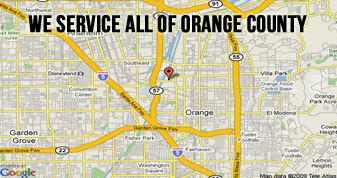 Tustin Garage Service and Repair is offered by OC Garage Doors and Gates! 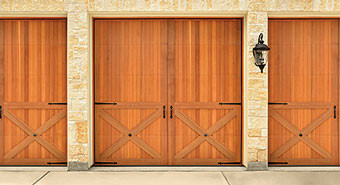 A well-maintained garage door or gate is the driving force of our team! 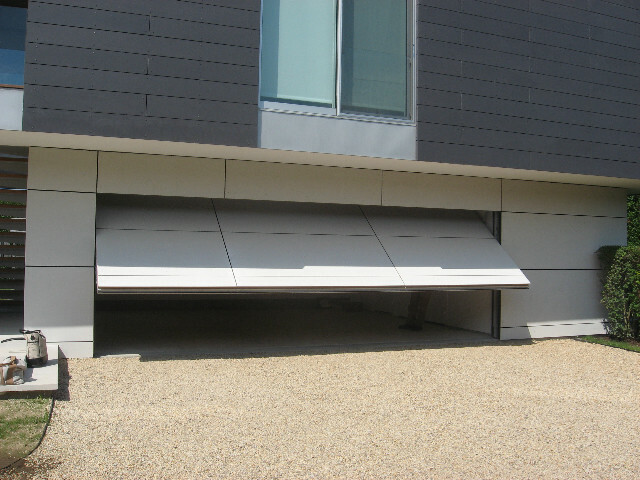 Here at OC Garage Doors and Gates we offer extensive knowledge in the industry and pride ourselves in our quality of work. We aren’t satisfied unless you are. 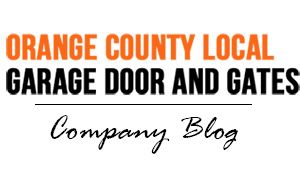 OC Garage Doors and Gates is the top-rated company in the Los Angeles area for garage and gate motor repairs and installs, including custom garage door and gates. Tustin is located in central Orange County and is brought together Irvine and Santa Ana. The city is characterized physically by its strategic crossroads location, the former Marine Corps Air Station, hillside areas and more. 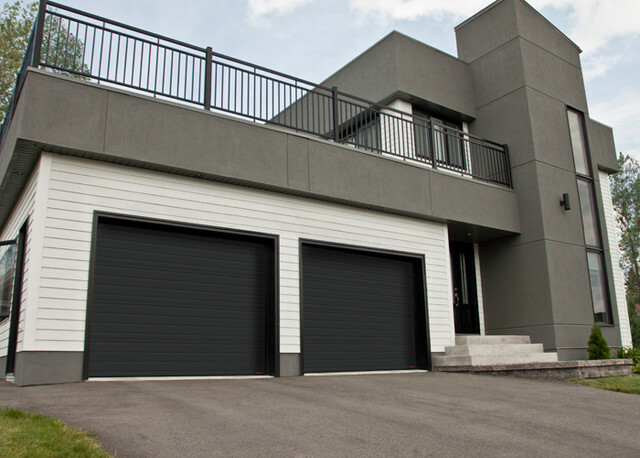 It is also known for its prime commercial, industrial, and residential development, most of which boast beautifully made garage doors and gates. 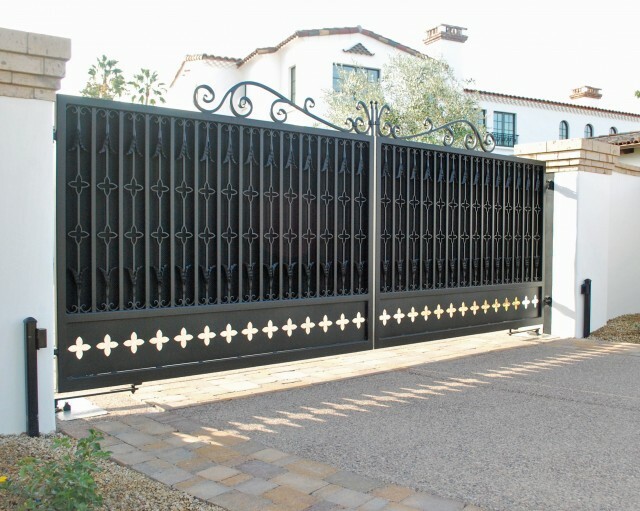 If you visit the area, you will see many residential and business areas boasting elegant gates or garage doors. 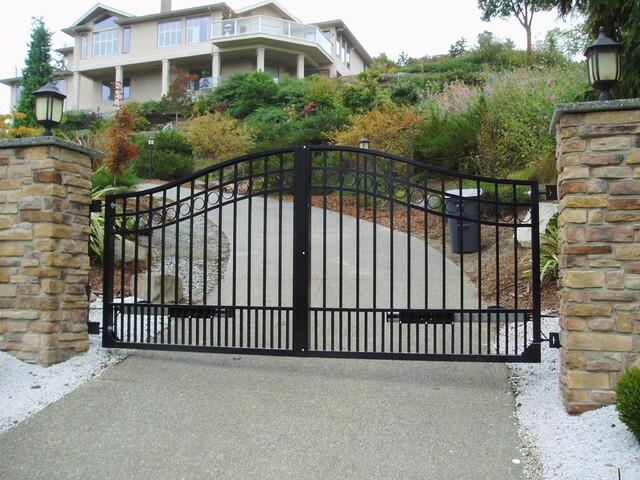 Contact our Garage Door and Gate Replacement & Repair experts today to schedule a consultation.